Hey everyone! 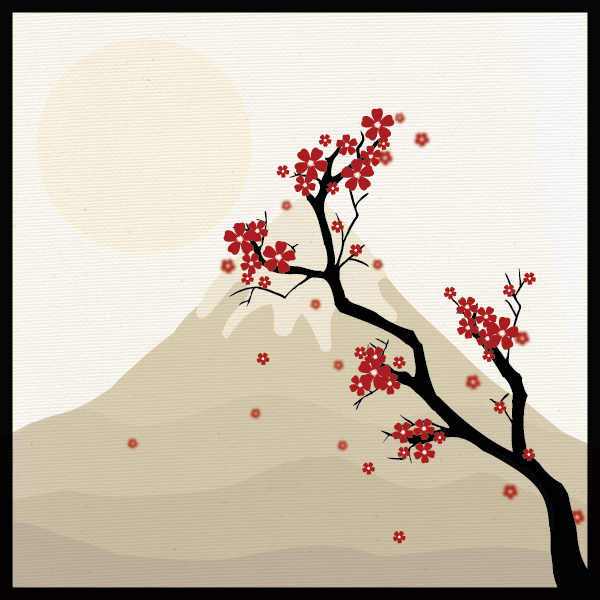 Today we will be creating a nice Japanese style cherry blossom scene in Adobe Illustrator using the Blob brush, Eraser and the Ellipse tool. So let’s get started!